For me there’s only one type of lager that really suits me. 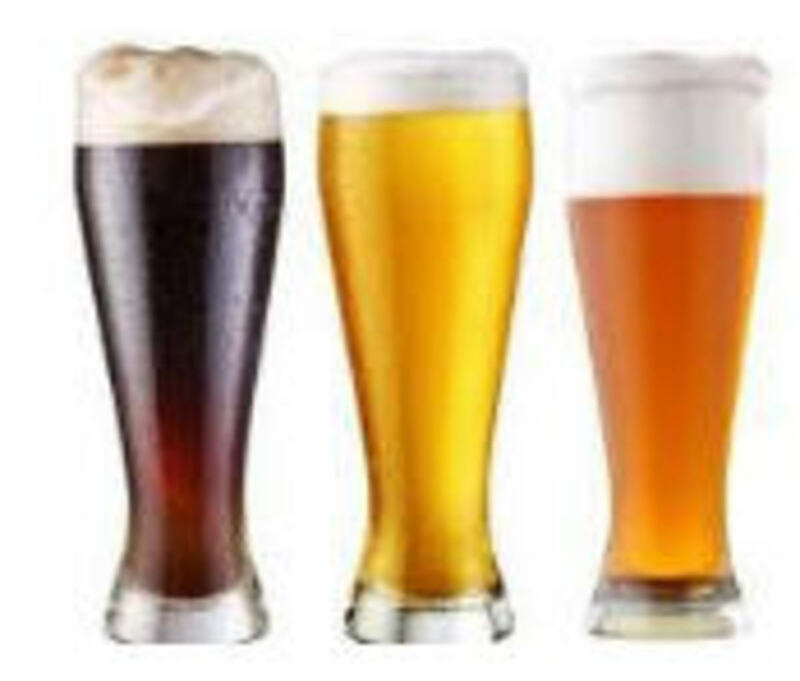 It’s a very strong lager brew, a full flavor powerful beer or lager of high alcohol content. It seems pointless to me to indulge in weak American style lagers or UK counterparts. 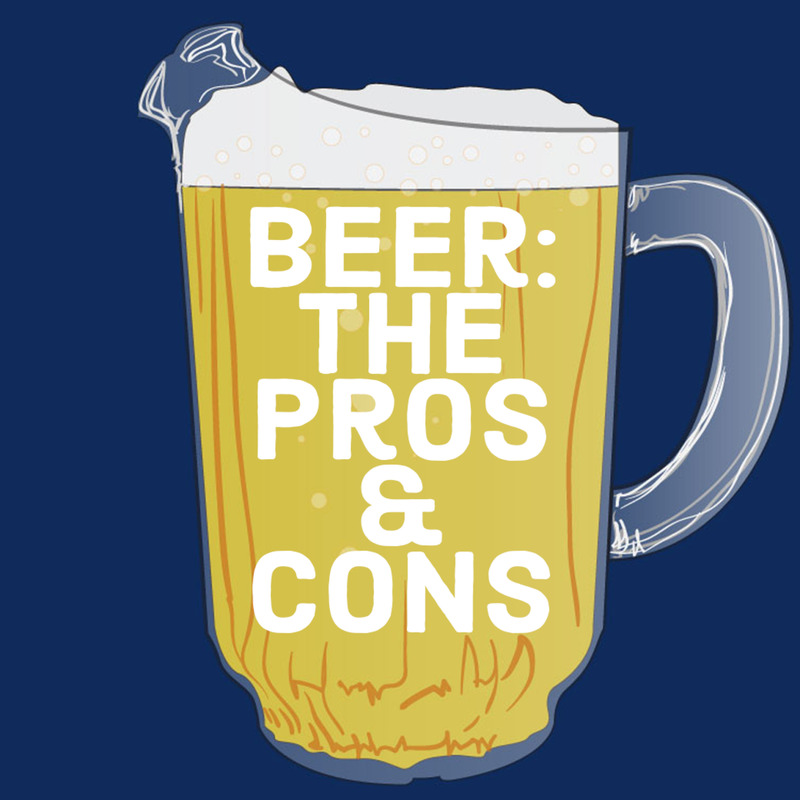 These weaker beers and lagers are often referred to as breakfast drinks. Thinking about it most lagers served in the UK remain woefully weak. In comparison stronger lagers seem to pack more punch whiles having a more robust full-aroma flavor. More bang for your buck certainly and yet also an unrivaled flavor. Why is it called "Tramps Juice?" 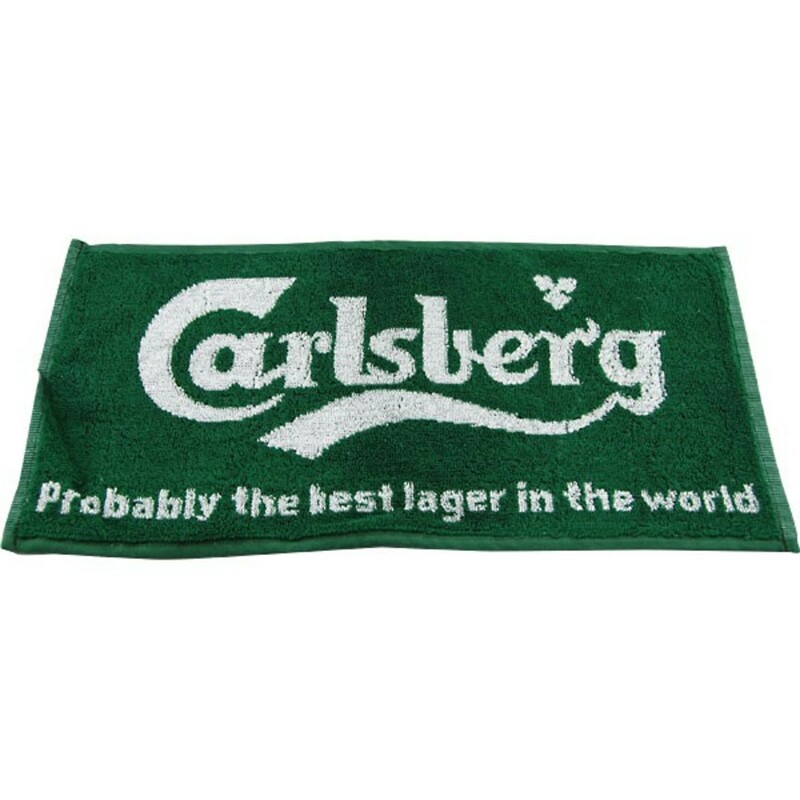 For many years Carlsberg Special Brew has often been referred to as “tramps juice” due to its association with those less unfortunate members of society (tramps or hobo) who look for powerful alcohol kicks. Yet as the price of alcohol (especially that considered high strength) rises at exorbitant rates in the UK this once preferred beverage may well be beyond only the most affluent in society. And that’s a real shame. Current prices I witnessed early in 2011 would bear witness to the government’s futile attempt to limit England’s social alcohol consumption through the penalization of stronger flavor beers and lagers. Carlsberg Special Brew last price check stood at £2.00 within the highest petrol stations. However certain newsagents still sell for considerably lower than this variant. My favourite place sells this aromatic yet powerful lager for £1.39. So a good price range already exists within England. However what impact the 2011 April budget had on the price of strong lagers has yet to be seen as England seems a distant place to me at present. Current prices for carlsberg special brew seems to verge on the ridiculous with. Many places are now offering this choice beer for 2.49 GBP! However even with high prices this drink does still pack a powerful taste. 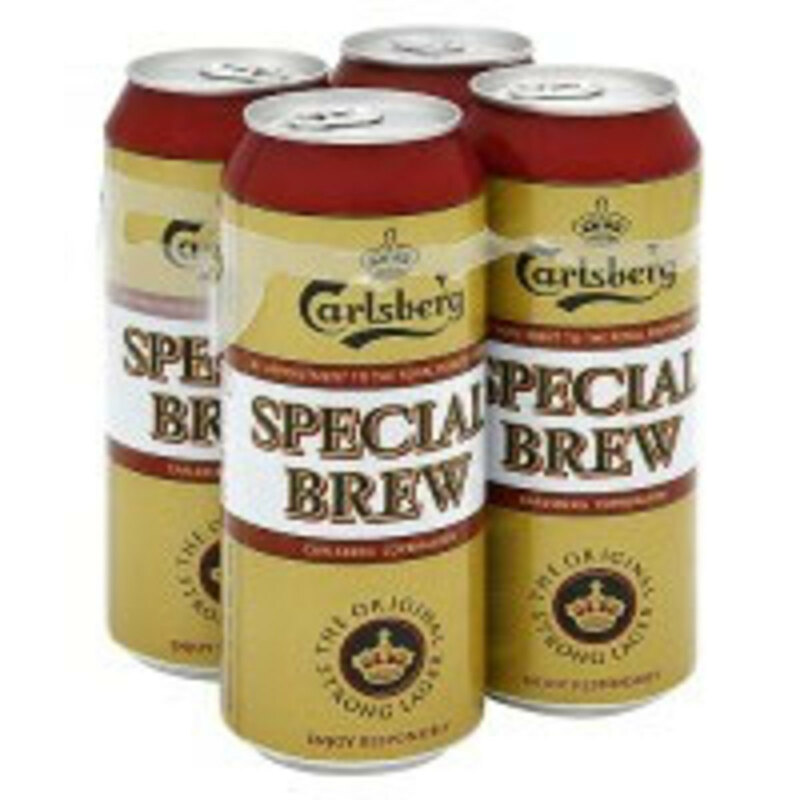 I have heard that an ideal way to drink special brew is to blend with the weaker Carlsberg beers (standard 4.5%). A mix of half to half provides a more refined taste that still packs a punch without the full on effects of drinking Carlsberg special brew. Carlsberg Special Brew 9% Lager - The Champion Lager strong in taste, rich in aroma, expensive to buy! Special Brew Beer what is its unique status? I seem to recall many years ago as I studied in London, some pubs seemed to serve this potent lager on tap. The price alas eluded me as I never considered this lager important then. Now of course things have changed. I no longer wish to socialise when I drink beer or lager. I prefer solace. 2 cans of Carlsberg Special Brew = 740 calories + 9 units of alcohol. 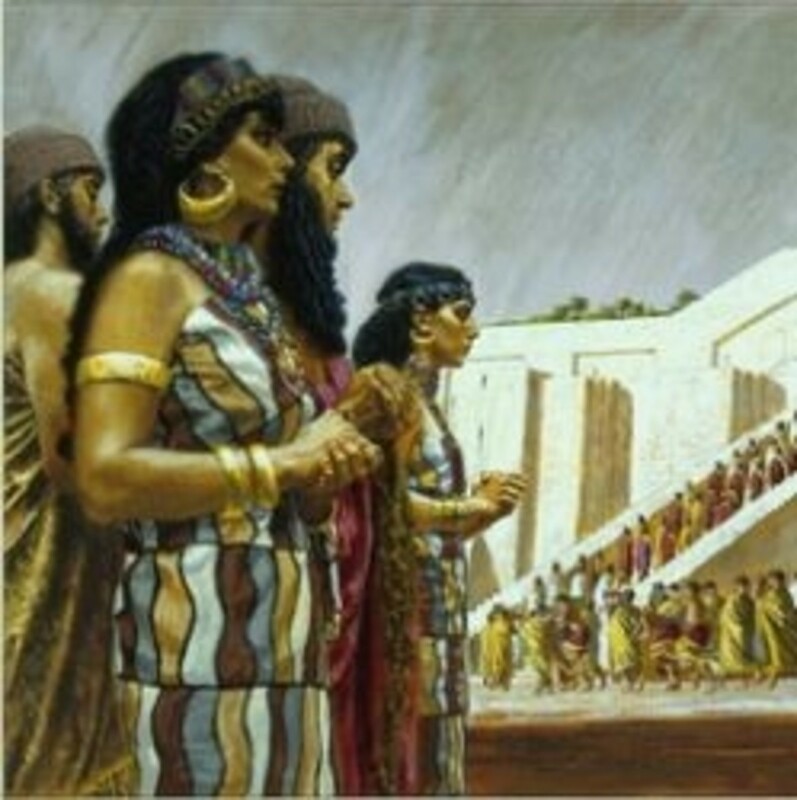 The government recommends 3 – 4 units a day for men as acceptable. So drinking 2 cans takes the daily intake as recommended by Her Government to just over double. Now the real way to drink Carlsberg Special Brew is to have it served ice-cold. Drinking this powerful and very strong lager even mildly warm is not a truly pleasurable experience. The lager you see remains very strong consisting of a syrupy malt taste. A warm taste to the beer disguises the unique aroma causing a slightly off-putting experience. But served ice-cold the strong lager hits the spot every time. The lager has to be kept cold while traveling. Keeping the unique taste in place only gets accomplished at the correct ice-cold temperature. Suitable cold-packs with ice-cubes will help ensure the taste and aroma of this delightful beer remains at the adequate temperature. Brewed since 1955 Carlsberg Special Brew deserves a unique place in lager history. 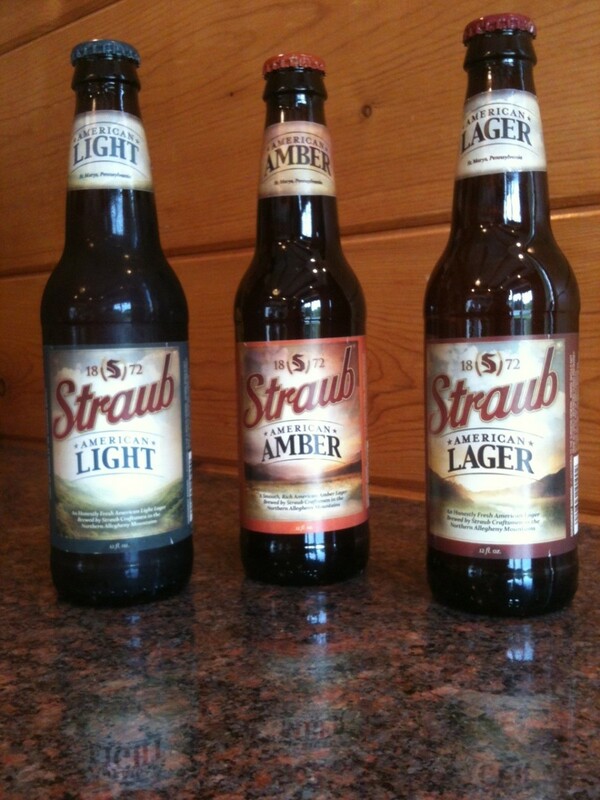 A true drink for the connoisseur of very strong lager and strong alcoholic beverages, this brew look set to stay. Did you find the Carlsberg Special Brew hub interesting? Wow room temperature seems to make the strong lager taste awful to me. The price does seem to range from location to location - this must be the government and shopkeepers perception of the rules and law. 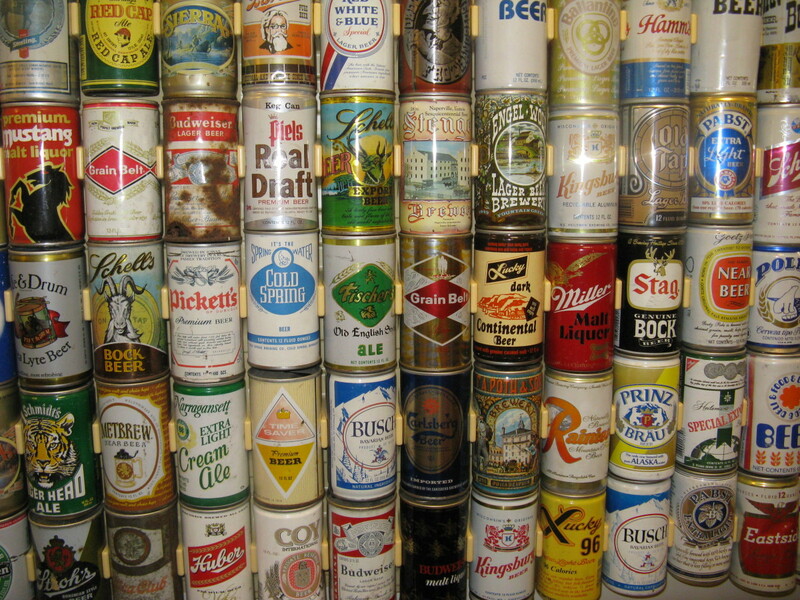 3 cans a night for the last... Well, too many years, it's great stuff but I do like mine at room temp, not ice cold and although I do drink in the comfort of my own home, I still prefer to drink from the can and not a glass. I can buy locally, Kent for £1.20 but paid £2.65 per can on the Isle of Wight ! Petrol stations? They sell it on the pumps now?